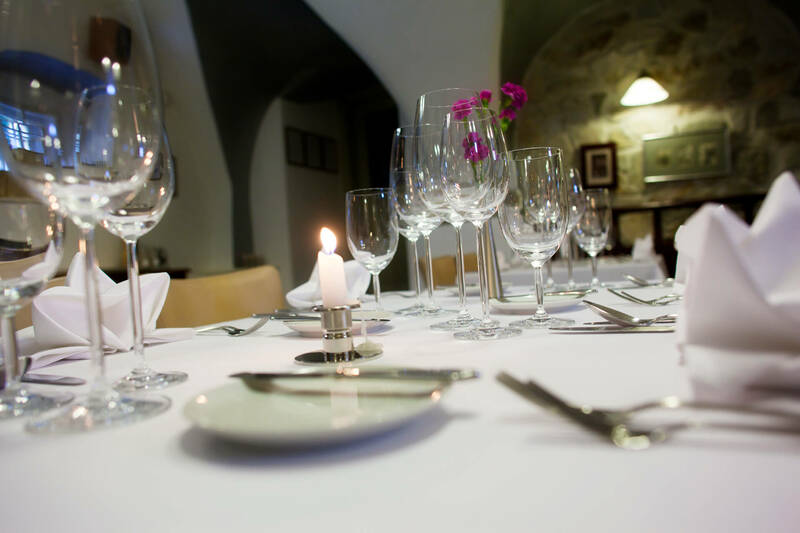 Our gourmet restaurant Le Jardin has been rated long term on Tripadvisor as the number 1 in Český Krumlov and belongs to the TOP 20 restaurants in the Czech Republic. Restaurant Le Jardin won gourmet competititon at Fresh Bosch Festival in České Budějovice in 2017. We will be very glad if you share with us your comments on TripAdvisor or Facebook. Thank you.